Today we have tested and confirmed the fitment of the NF210 lowering springs for the 2016 Infiniti Q50 2.0t (RWD), part number TNF176. BEFORE: Here is the Q50 on stock suspension. AFTER: Here is the Q50 on the NF210 springs. 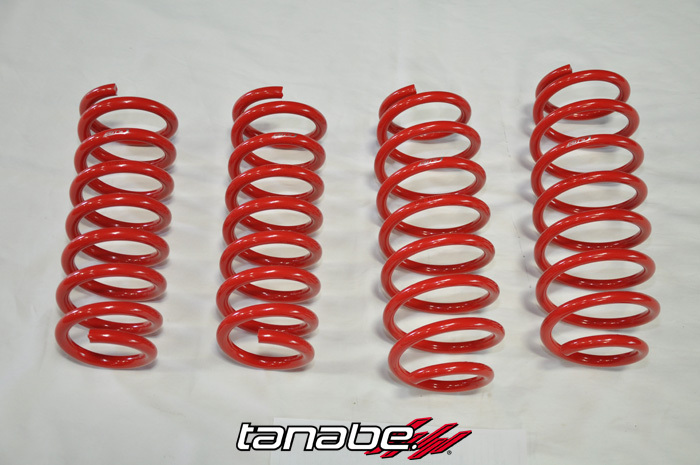 We installed the Tanabe NF210 Springs on the 2013 Lexus GS450h F-Sport (RWD). Before: 2013 Lexus GS450h F-Sport (RWD) on stock suspension. 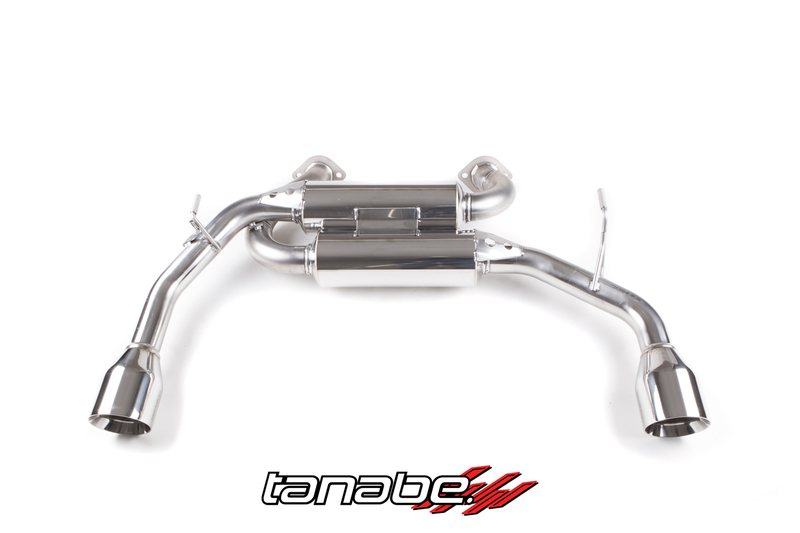 After: 2013 Lexus GS450h F-Sport (RWD) on Tanabe NF210 Springs.